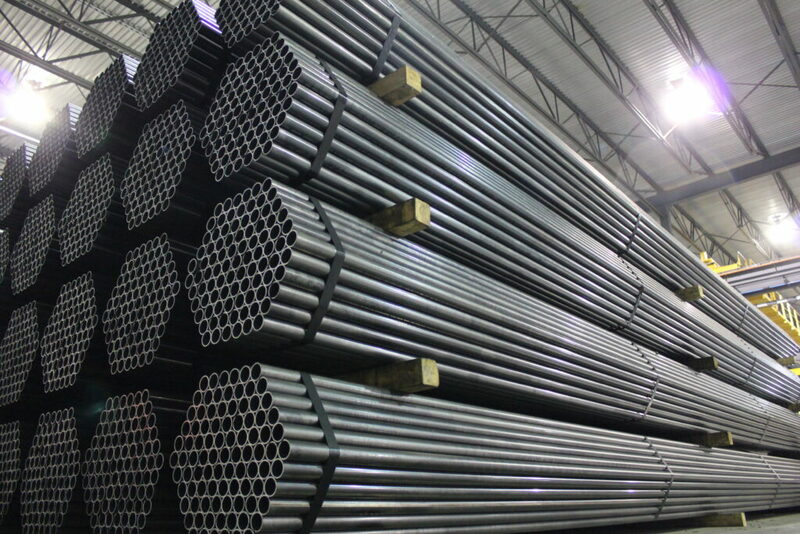 HSS, ERW Tubes & Flat Bars | Fati Steel Inc.
All of our inventory is housed and processed within a purpose-built 200,000 sq. ft. facility. We are equipped with 9 overhead cranes and a camera surveillance system. We are also powered by a fully-integrated information system and scanning technology, which allows us to ensure a rapid and efficient response to all your requests. We know how critical and important it is to our customers, for us to deliver as promised. That is why our dedicated personnel and partnered third-party carriers have it as their topmost priority. We will work with you to arrange for consistent and on-time deliveries anywhere within Canada and the Northeastern region of the United States. Engraving and specific packaging can be accommodated. We have two tube mills that are the latest in technology, sporting a hands-free entry system, flying in-line cold cut-off saw, and automatic packaging capabilities. 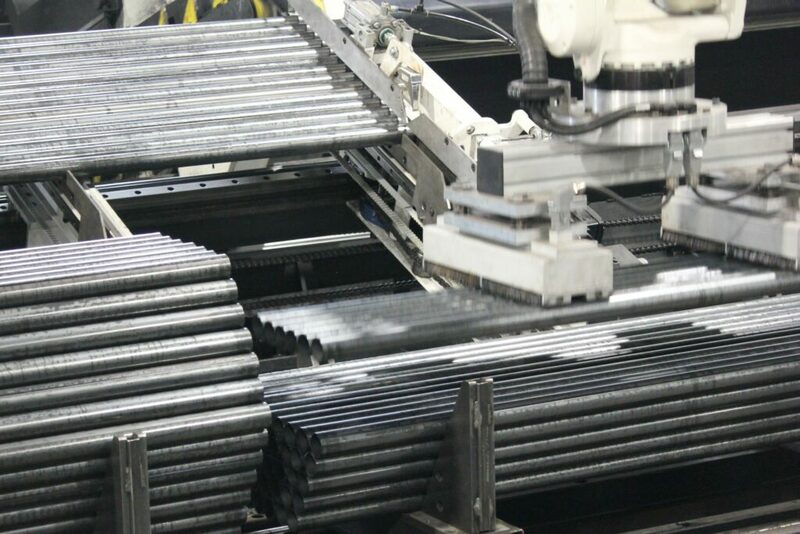 We also have a saw-cutting machine, configured with an autonomous robotic arm, to produce lengths as short as 27″. 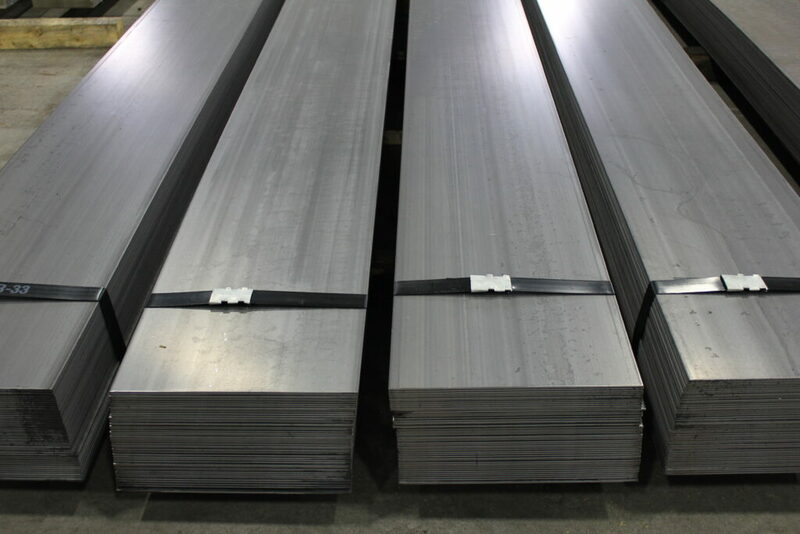 We produce slit-edge flat bars, in hot-rolled steel dual certification grade A36/44W. Edging and specific packaging can be accommodated. Length : up to 288″ max. What sets us apart is our dynamic and passionate workforce who are committed to getting the job done right, each and every time. We don’t cut corners. 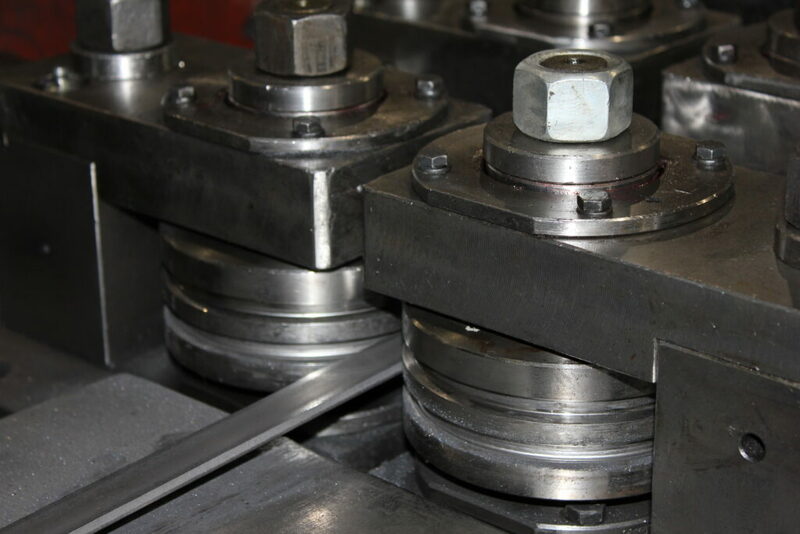 We only use prime material, and our attention to detail is made with a high level of care and precision. 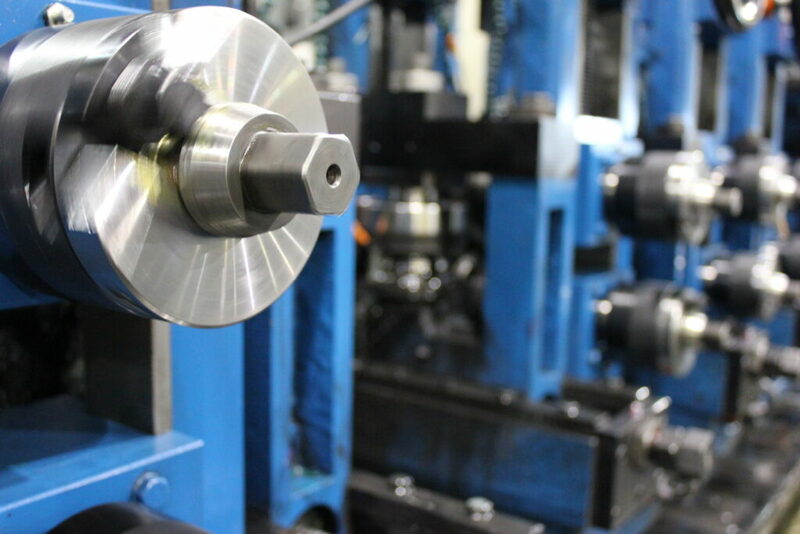 Our manufacturing program consists of aggressively quick turnarounds, and we are constantly working to innovate and improve our operations. Accompanied by an extensive range of standard sizes replenished to stock, you can depend on our ability to supply. Fati Steel is a family-owned and operated business with a team of skillful and customer-focused individuals. We are dedicated to being a progressive and integrated steel manufacturer with a drive for continuous improvement. Our commitment of satisfying our customers’ requirements is exemplified through our product quality, service and competitive prices. Emigrating from Italy in 1951, four brothers decided to settle in Canada, Montreal. But it wasn't until 1957, after years of struggle and learning the language, that they were finally able to open a small iron workshop. Having worked a few years with some savings set aside, the group together make their first large-scale investment in 1972. 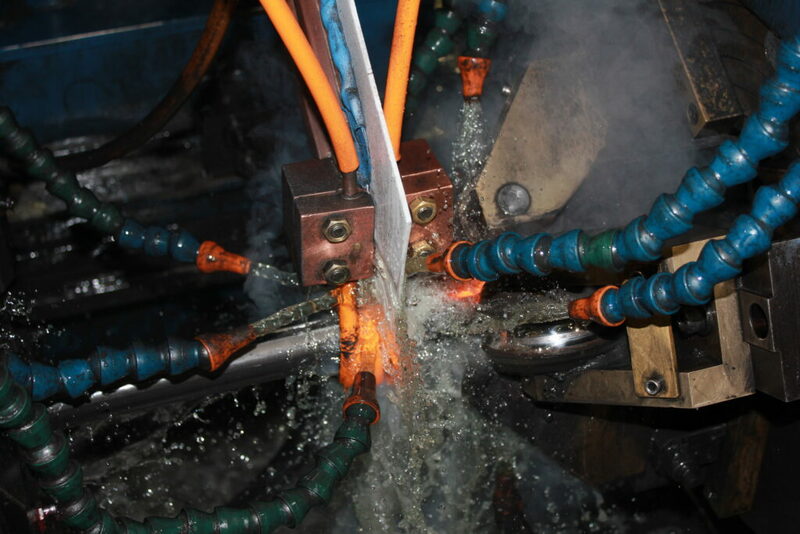 The purchase of a cut-to-length line transforms the business into a full-scale steel and plate works operation. With the gradual purchase of more machinery, the group reorganizes its business operations to provide a better focus to each market segment. Fati Steel Inc. is officially established from the purchase of their first slitter. 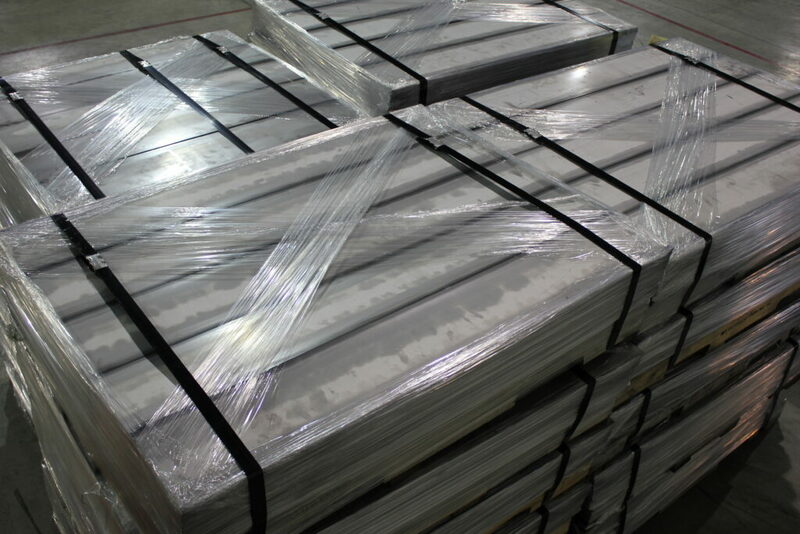 Fati Steel Inc. moves into a newly built facility of 160,000 sq. ft., and furnishes it with the industry's latest tube mill and a second slitter. While challenging their capabilities, the company makes a bold move to expand their product offerings to customers. Having gained credibility, the company runs low on available capacity. The building is expanded to 200,000 sq. ft. and a second tube mill is installed. A saw cutting machine and robotic arm is also installed to accommodate shorter lengths. © 2019 Acier Fati Inc. Tous droits réservés.